Understanding how the SSL connection protects your data? 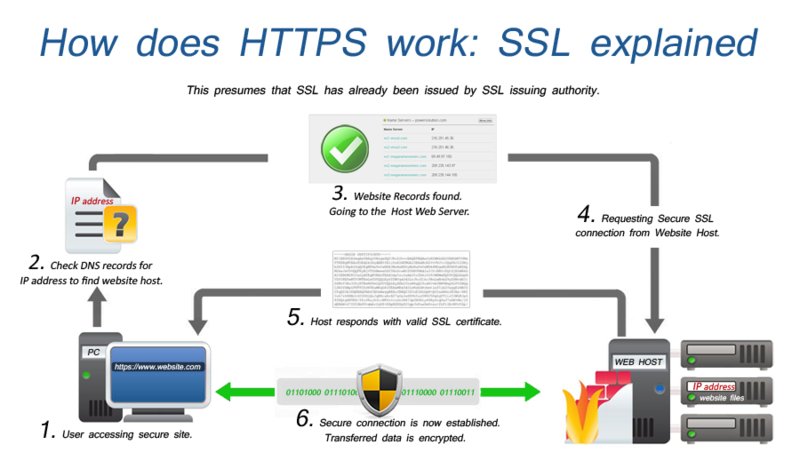 Using an SSL certificate creates an encrypted connection between the user's web browser and the web server. This means that any data transmitted between the web server and the web browser can not be read without first being decrypted. This protects the data from being spied upon by someone else on the internet because they will not be able to understand the encrypted data. You can order through cpanel interfaace.